LEGO Classic Space 6972 Polaris I Space Lab from 1987! 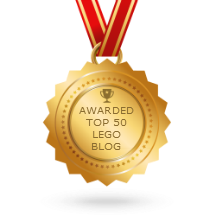 More LEGO Classic Space! This one represents the very end of the original Space line, as it actually shared shelf space (and package design elements!) with the Futuron & Blacktron successor series! After this 1987 swan song, the solid-color space minifig style wouldn't be seen in another normal set until 2014! 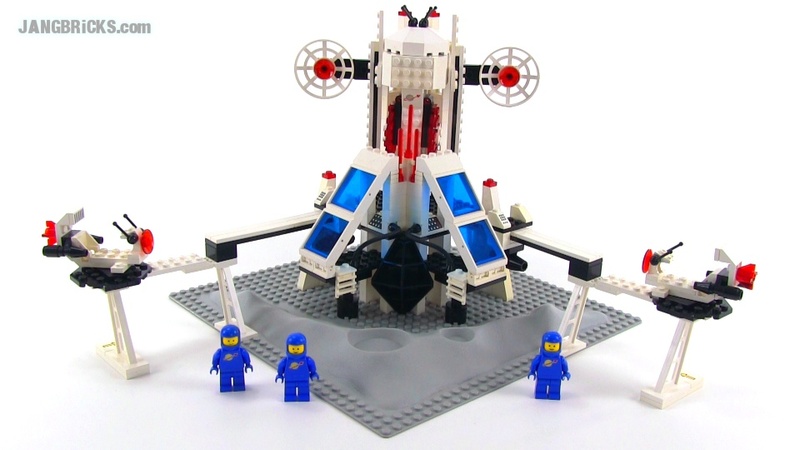 Video: LEGO Classic Space 6972 Polaris I Space Lab from 1987!